Paying off debt is a huge decision. You may be like us and wonder if it is possible to really be debt free. You might be starting the baby steps and wonder if you really can make it to baby step 6. I know we thought that. We started the baby steps in 2008 and had no clue how long it would take us to make it to baby step 7. We had an average income. We owed about $20,000 in debt (not including our mortgage). To be honest, when we landed on baby step 6, I was tempted to quit. I mean, who pays off the mortgage? But we had big goals. We dove in and stayed focused. Six years later, we paid off our $140,000 mortgage. Maybe you are looking to become debt free soon? We have created many FREE debt free printables to help you reach your goals! We know from experience that becoming debt free takes a lot of grit and hard work. You have to remind yourself of your goal each and every day! This is why we love visual trackers. We created this debt free mortgage tracker in with YOU in mind. Print one, tape it up in your home or office so you can see your goal each and every day! To print this tracker and use it to pay off your home loan, you’ll need to gather up the following things. Our Home Loan Tracker. Available for free below or inside our library or subscribe below and get instant access! Subscribe for FREE AND get instant access to my resource library full of printables and tutorials. Including the debt free mortgage worksheet! Once subscribed I will send you a newsletter about new files I’ve added. Paying off your mortgage is a BIG commitment. It can take years. Staying focused is the key. Remember WHY you started doing this in the first place! Depending on how large your mortgage is, you may want to print off multiple sheets and track your progress in chunks. For example, if you mortgage is $300,000. You may print out 3 different charts and track your pay off by $100,000. Or you may want to use one sheet to track it all. It really is memorable to track and see how much progress you are making when tackling your mortgage. Celebrate each milestone you make! It is really up to you! Don’t be afraid to mix it up and do what works for you. Color in your chart as you go and celebrate each milestone. I will say this, the last $50,000 went fast for us. 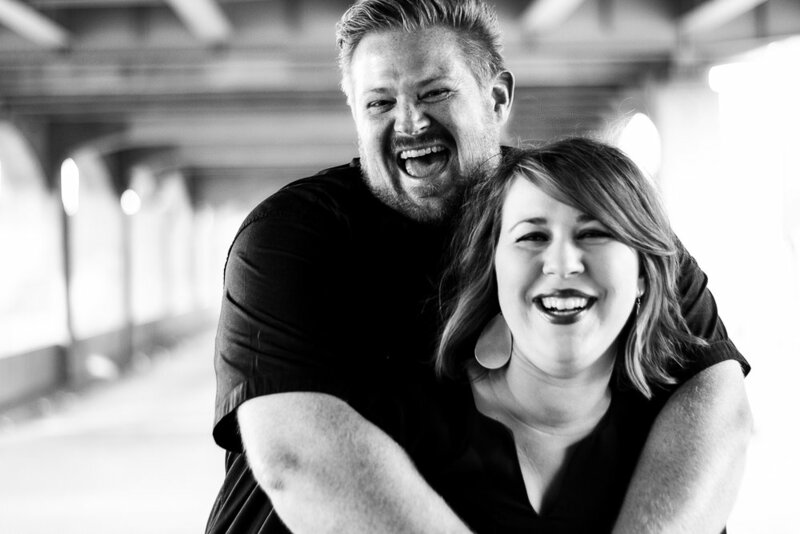 As soon as we got under $50,000, we were so motivated to get it paid off. Decide what your breaking point will be and go for that number!! You can do it! We are excited for you! Staying focused is key to getting through the baby steps. We stayed focused by setting goals and assigning dates of when we would accomplish each goal. Of course, it didn’t always to according to plan, but we kept moving forward. We recommend the baby steps for anyone looking to get control of there financial situation. Join a Financial Peace University Class near you. Surround yourself with people who support your journey. It is so important. We use our cash envelope wallet to stay on track. We shop at Aldi to keep our food budget under control. In fact, we have many Aldi resources here to help you! You can do it! Pay off that mortgage. You will not regret it. I promise! Print off our FREE tracker, decide how long it will take you, and track your progress! Grab your tracker below. AND let us know your progress! We’d love to cheer you on! You want to be debt free. You think about your life without debt. You dream about what you would buy or what how much money you could give! You know deep down inside this is the life you want. Getting to that place requires a lot of focus and hard work. We started the baby steps in 2008. At the time, we had a lot of debt and not a lot of income. And yes, we wanted to quit many times. Our journey through the baby steps literally changed our lives and we want to help others as they journey towards debt freedom! We created debt free worksheets for our fellow baby steppers (is that even a word?!?!). We are so grateful for people who encouraged us with their own debt free journey. We want to pay it forward. Do you need some baby step 2 motivation? We’ve got you! With our DIY debt free charts, you can keep your debt free goals in front of you at all times. We created 6 different free templates. Print all six or just the ones you need. Do you have a debt in baby step 2 we don’t have a chart for? Email us! We will add it. For our debt trackers, you can place 0 at the top or the bottom. We like to put 0 at the top for our debt tracking, but it really is up to you. You’ll notice our charts have 30 lines. Divide your total debt by 30. Enter that amount on the next line above 0 and work your way up the cart. Color in your chart as you make progress. 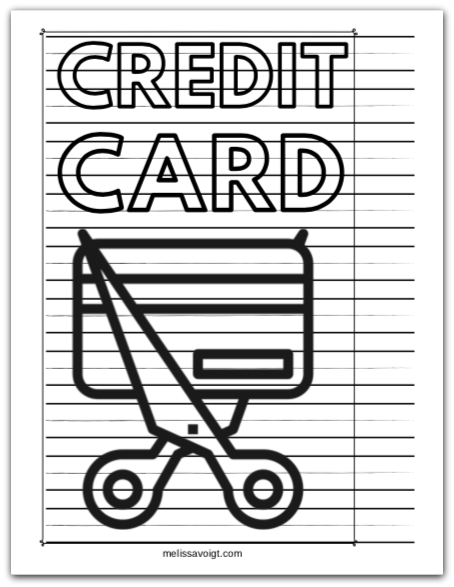 Each time you make a payment, color in those lines of the cart. We do have other debt free charts and bundles. We are always making more, so check back and see what is new to the site. PRINTER. We have this one. Highlighter, Markers, or Colored Pencils to track your progress. Our DEBT FREE WORKSHEET BUNDLE. You can access this tracker and all our other debt free trackers for FREE inside our library. All you need to do is subscribe below! Subscribe for FREE AND get instant access to my resource library full of printables and tutorials. Including the debt free baby step 2 bundle! Staying motivated in baby step 2 takes work! In addition to our free printable debt free charts, here are some other ways we stayed focused and got through baby step 2! ALDI! We love Aldi and had never been there before we started the baby steps! If you have an Aldi near you, stop by. The store is smaller than your average grocery store so it can take some time to get used to it. We have some free meal plans and tips to help you become a savvy Aldi Shopper! CASH! Using a cash envelope system really helped curb unnecessary spending. We wrote about our favorite cash wallet and how we use it here. BUDGET. We used budgeting percentages to help us find climb out of debt. We still use these percentages to help us budget today! You can find out how we do that here. Print out our trackers. Tape them on your wall, your bathroom mirror, or refrigerator. Start tracking your progress! Let us know how you are doing! We’d love to cheer you on!